The asset management business of the global manager Nordea has added the first fixed income strategy to its ESG STARS family following the success of this range in the equities space. 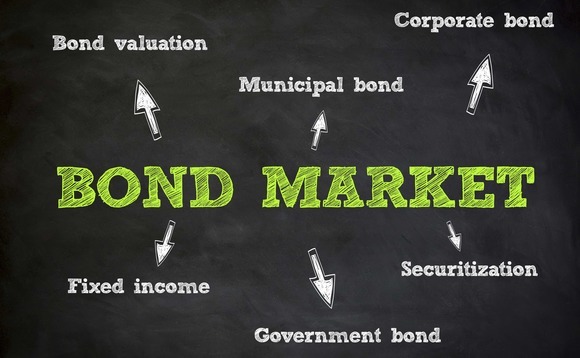 Nordea 1-European Corporate Stars Bond Fund seeks to identify long-term changes critical to credit quality while aims at overcoming the credit risk presented by ESG issues with respect to corporate debt. Jan Sorensen, the lead portfolio manager of the fund, who will use a bottom-up credit selection in investment grade corporates, said:"We exploit market inefficiencies by focusing on company specific research and ESG criteria to identify long-term changes critical to credit quality." The fund's investment team collaborates closely with Nordea's in-house responsible investment team. "We draw on Nordea's vast organizational experience in ESG and our proven track record with the STARS equity strategies to apply our STARS concept to fixed income solutions," says Marjo Koivisto, co-head of responsible investment at Nordea Asset Management. "Emphasizing ESG factors can help deliver better risk adjusted returns." Nordea's STARS concept utilises a proprietary ESG rating model and funds invest only in companies that live up to NAM's ESG standards. Nordea expanded its ESG STARS range earlier this month when it launched the Nordea 1 - North American Stars Equity Fund.